Monomi Park Forums • View topic - Have a Slime-tacular Halloween! The Party Gordo is giving out a special Halloween treat to any rancher who is brave enough to find him! 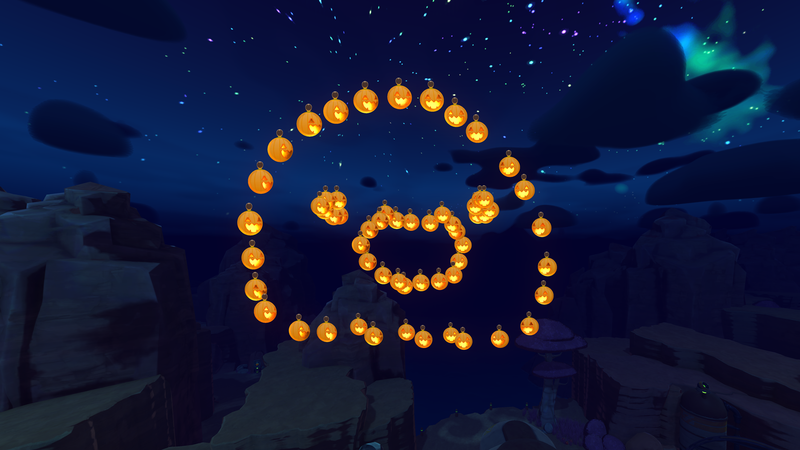 Pop the Party Gordo and break Party Crates to get a burst of Jack-o'-lantern ornaments. This unique ornament will only be available Oct 30-Nov 1!